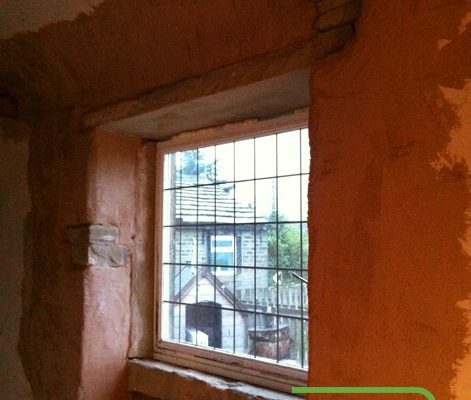 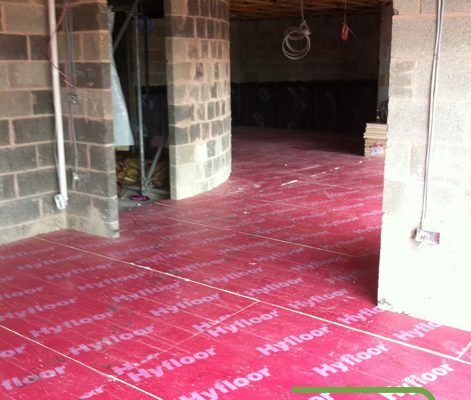 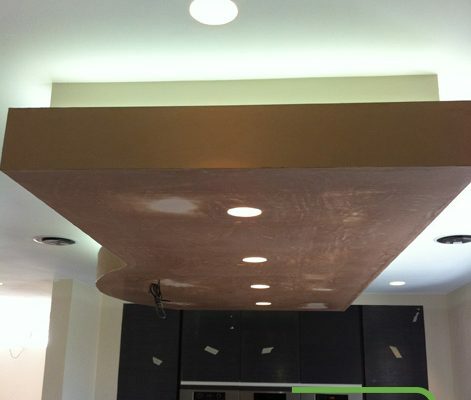 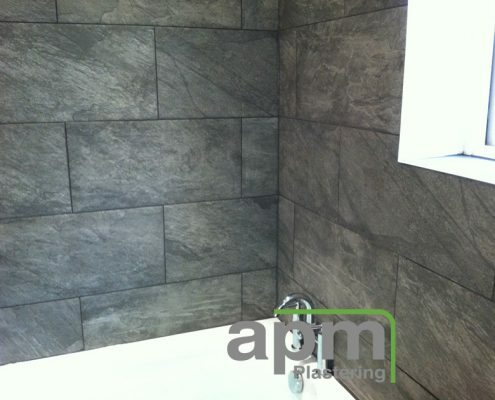 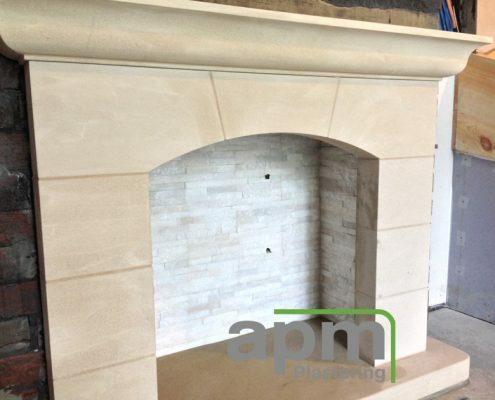 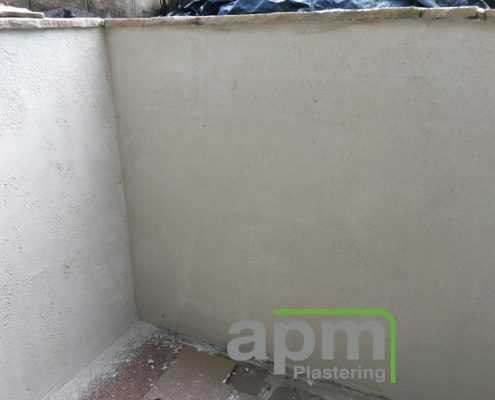 APM Plastering is run by Antony McDonagh a skilled, qualified and experienced plasterer based in Huddersfield. 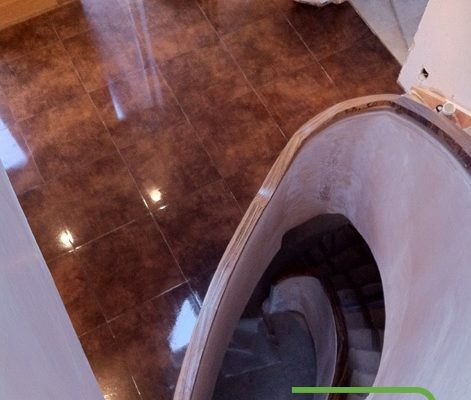 Antony specialises in both new and old properties. 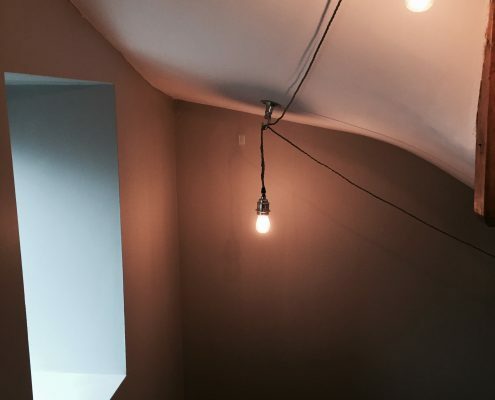 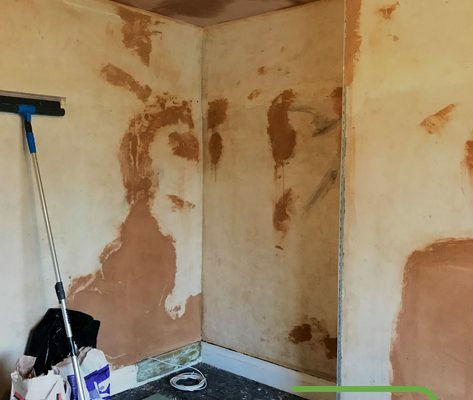 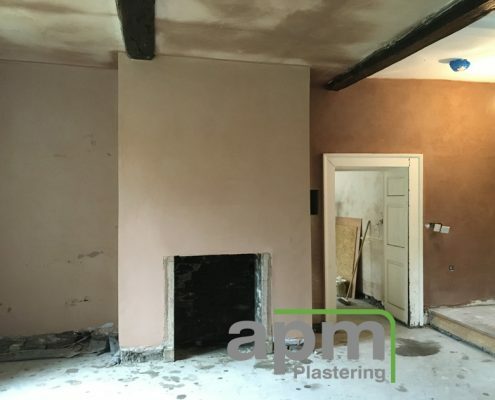 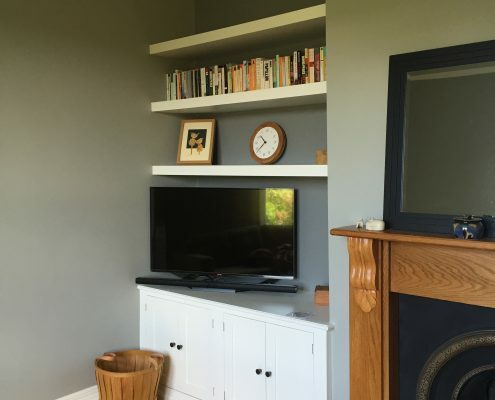 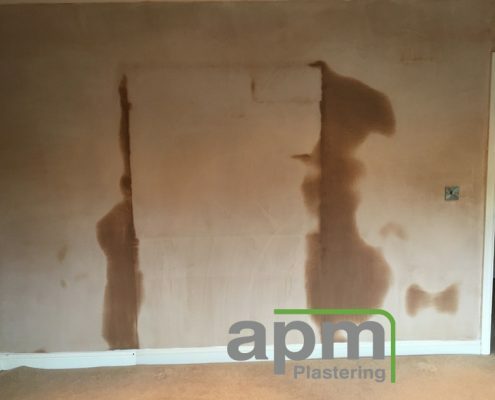 APM Plastering enjoys and are experienced plastering older properties, beautiful plastered walls and enhancing the period features.